After missing the blood moon eclipse last night, I had a meeting today at the Paris observatory (IAP), where we discussed an ABC proposal made by Tom Charnock, Guilhem Lavaux, and Benjamin Wandelt from this institute. 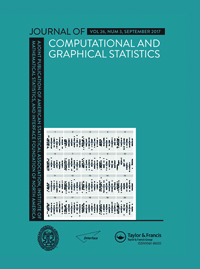 The paper is centred on the determination of “optimal” summary statistics. With the goal of finding “transformation which maps the data to compressed summaries whilst conserving Fisher information [of the original data]”. Which sounds like looking for an efficient summary and hence impossible in non-exponential cases. As seen from the description in (2.1), the assumed distribution of the summary is Normal, with mean μ(θ) and covariance matrix C(θ) that are implicit transforms of the parameter θ. In that respect, the approach looks similar to the synthetic likelihood proposal of Wood (2010). From which an unusual form of Fisher information can be derived, as μ(θ)’C(θ)⁻¹μ(θ)… A neural net is trained to optimise this information criterion at a given (so-called fiducial) value of θ, in terms of a set of summaries of the same dimension as the data. Which means the information contained in the whole data (likelihood) is not necessarily recovered, linking with this comment from Edward Ionides (in a set of lectures at Wharton). The maximal Fisher information obtained in this manner is then used in a subsequent ABC step as the natural metric for the distance between the observed and simulated data. (Begging the question as to why being maximal is necessarily optimal.) Another question is about the choice of the fiducial parameter, which choice should be tested by for instance iterating the algorithm a few steps. But having to run simulations for a single value of the parameter is certainly a great selling point! George Karabatsos and Fabrizio Leisen have recently published in Statistics Surveys a fairly complete survey on ABC methods [which earlier arXival I had missed]. Listing within an extensive bibliography of 20 pages some twenty-plus earlier reviews on ABC (with further ones in applied domains)! 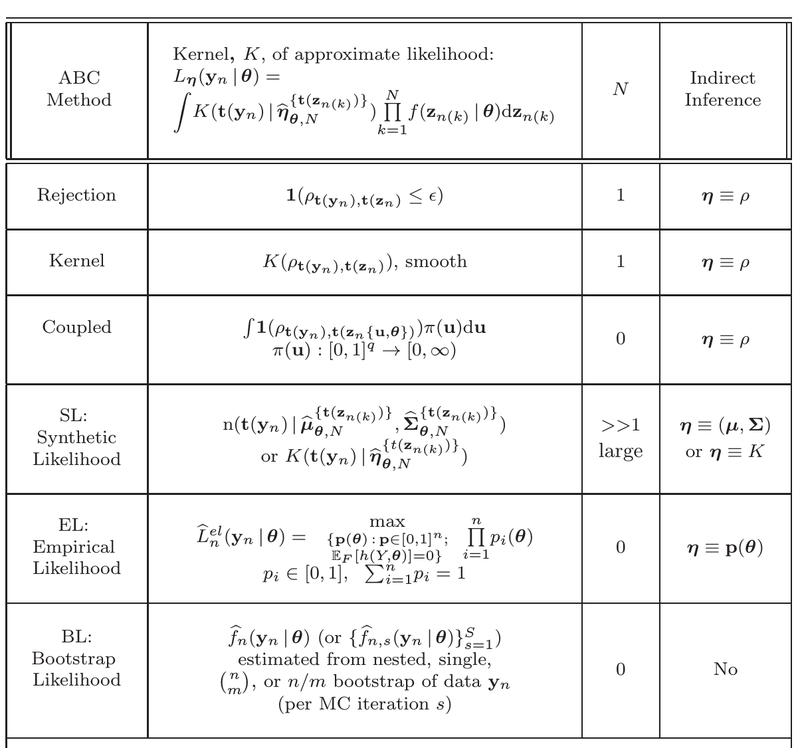 The table looks a wee bit challenging simply because the review includes the synthetic likelihood approach of Wood (2010), which figured preeminently in the 2012 Read Paper discussion but opens the door to all kinds of approximations of the likelihood function, including variational Bayes and non-parametric versions. After a description of the above versions (including a rather ignored coupled version) and the special issue of ABC model choice, the authors expand on the difficulties with running ABC, from multiple tuning issues, to the genuine curse of dimensionality in the parameter (with unnecessary remarks on low-dimension sufficient statistics since they are almost surely inexistent in most realistic settings), to the mis-specified case (on which we are currently working with David Frazier and Judith Rousseau). To conclude, an worthwhile update on ABC and on the side a funny typo from the reference list! of approximate Bayesian computation estimators. Biometrika na na-na. I truly missed the gist of the first talk of the Wednesday morning of our X fertilisation workshop by Jianfeng Lu partly due to notations, although the topic very much correlated to my interests like path sampling, with an augmented version of HMC using an auxiliary indicator. And mentions made of BAOAB. Next, Marcello Pereyra spoke about Bayesian image analysis, with the difficulty of setting a prior on an image. 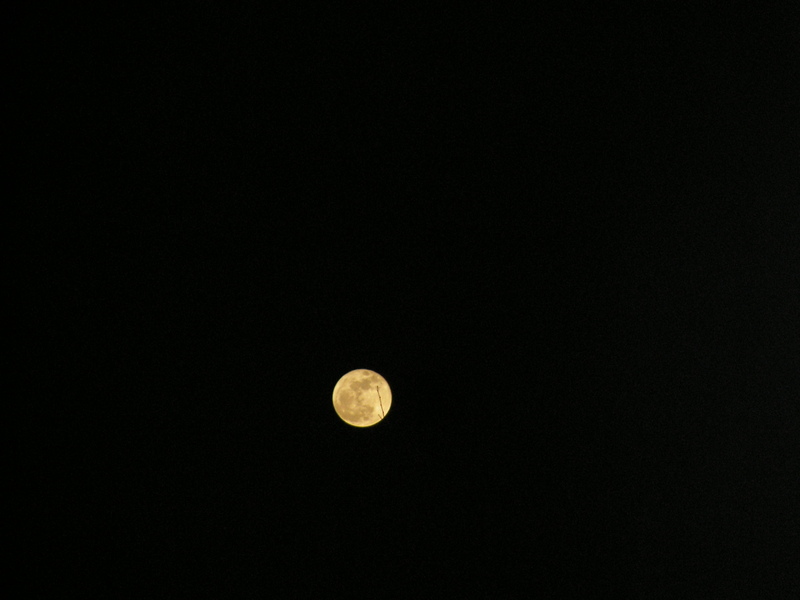 In case of astronomical images there are motivations for an L¹ penalisation sparse prior. Sampling is an issue. Moreau-Yoshida proximal optimisation is used instead, in connection with our MCMC survey published in Stats & Computing two years ago. Transferability was a new concept for me, as introduced by Kerrie Mengersen (QUT), to extrapolate an estimated model to another system without using the posterior as a prior. With a great interlude about the crown of thorns starfish killer robot! Rather a prior determination based on historical data, in connection with recent (2018) Technometrics and Bayesian Analysis papers towards rejecting non-plausible priors. Without reading the papers (! ), and before discussing the matter with Kerrie, here or in Marseille, I wonder at which level of precision this can be conducted. The use of summary statistics for prior calibration gave the approach an ABC flavour. 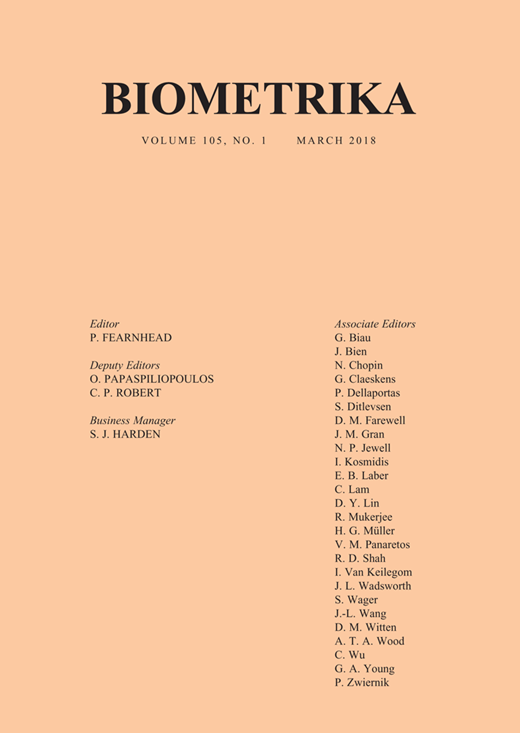 Our paper with David Frazier, Gael Martin and Judith Rousseau has appeared in print in Biometrika, Volume 105, Issue 3, 1 September 2018, Pages 593–607, almost exactly two years after it was submitted. I am quite glad with the final version, though, and grateful for the editorial input, as the paper clearly characterises the connection between the tolerance level ε and the convergence rate of the summary statistic to its parameter identifying asymptotic mean. Asymptotic in the sample size, that is. Our paper on Asymptotic properties of ABC with David Frazier, Gael Martin, and Judith Rousseau, is now on-line on the Biometrika webpage. Coincidentally both papers by Wentao Li and Paul Fearnhead on ABC’ptotics are published in the June issue of the journal. Approximate Bayesian computation allows for statistical analysis using models with intractable likelihoods. In this paper we consider the asymptotic behaviour of the posterior distribution obtained by this method. We give general results on the rate at which the posterior distribution concentrates on sets containing the true parameter, the limiting shape of the posterior distribution, and the asymptotic distribution of the posterior mean. These results hold under given rates for the tolerance used within the method, mild regularity conditions on the summary statistics, and a condition linked to identification of the true parameters. Implications for practitioners are discussed.